Also most will be setting themselves the same sorry goals they set themselves time and time again because ‘it worked last time’ or ‘I know what I need to do’. Don’t join a gym unless you know you’ll go regularly, more often than not it’s a year membership, after working in a gym and even owning one in the past I know the ideal gym member doesn’t attend. if they’re giving you diet and training advice and you look at them thinking, there’s no way they do it then don’t waste your money. Both of us have had a PT before and that was when we were in Jersey and guess what he was probably the most expensive, but we listened. Don’t got for a quick fix that will get you to lose lots of weight In a month then you’re fatter than ever by summer. These products probably do more harm than good- these products to make you lose weight but very rarely are the results sustainable. Quick to come quick to go. Don’t do group training unless there’s consistency in what you’re doing. Because you’ll lose motivation to it if there’s no consistency to it, I saw it when I had a group training business and there was no consistency there. Group training can be great for motivation if you have a reliable, highly motivated trainer who gets to know everyone taking part to consider their injuries etc. Don’t get a coach unless you will ‘click with them’ and you’re going to follow their advice and what they do fits your lifestyle. That why the coaches we have for all areas in our live are people we click with, and I hold on to every single thing they say and follow it… guess what… it’s working. Coaching for us is the best thing we’ve ever had because we need accountability and support-YES we do need that. Money troubles? You go to a bank or accountant…. Basically you go to an expert in that field. Your Health and fitness goals are no different…. Still going it alone? Ok it’s probably for 1 of two reasons. 1 you don’t see the value in investing in yourself. Measure yourself mentaly (how are you feeling?) really important that bit. 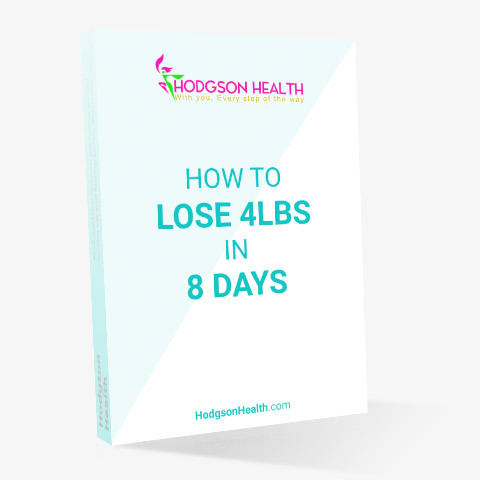 Only take your weight, photos and measurements every month…. If you see progress keep things as they are. Then a month later if the progress has stopped change one of the above. That means it’s working- really simple. You don’t need to spend hours in a gym or fitting in workouts in fact most of my clients just so 10-12 minute workouts, and get results. Remember diet and exercise isn’t the problem…. lifestyle and mindset are the real problems. measure and track everything don’t become hooked on one thing- if you feel better in general that’s the most important thing. Tweak and most of all…..
Our children deserve the best version of ourselves. That’s our advice take it or leave it. But if you leave it…. 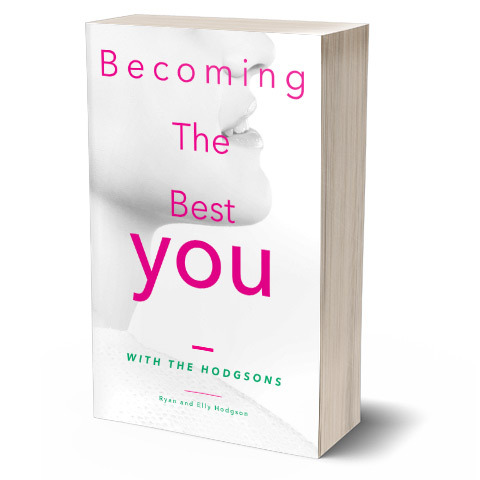 Save this post and next year or month when you’re still worried about your weight, you’ll remember, Hodgson Health gave me free advice and I didn’t value it (but that’s one for another day). Please share this to help people who really want to get results, it doesn’t need to be complex. 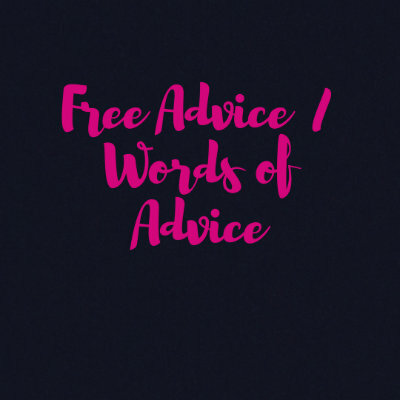 In fact if you want a bit more FREE advice click the link below to get our free introduction to flexible dieting card which could really help you with that side of things.